In Waterproff Brown Paper Inside and Plastic Film outside. 5 - 15 Days After Receiving Deposit. 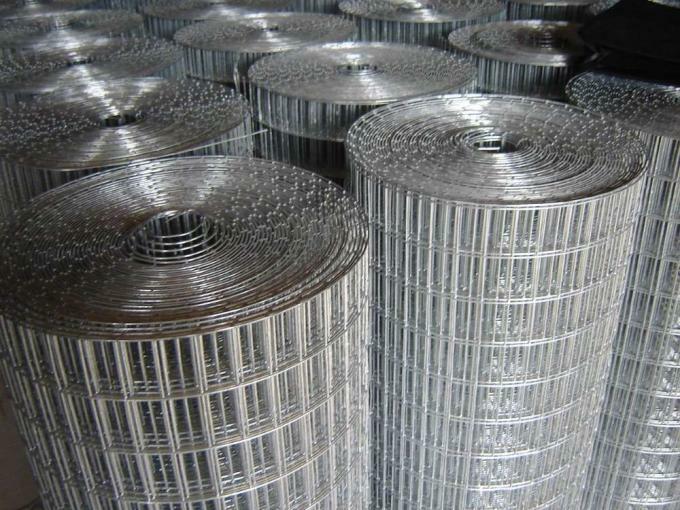 Welded wire mesh is one of the most versatile of all wire mesh. 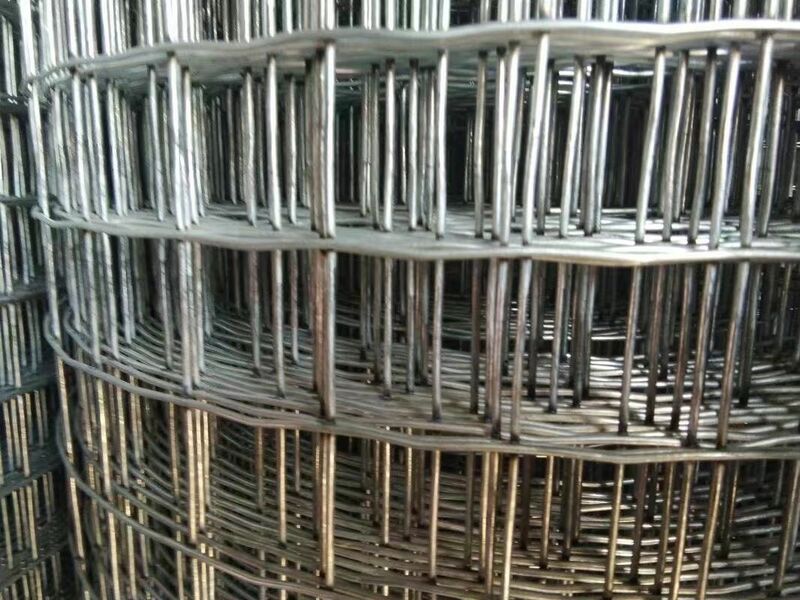 It is welded by low carbon iron wire,galvanized wire or stainless steel wire,then finished with electro or hot dipped galvanized or PVC coated according to the different applications.Through high-precision processing,the end products is level,rust-resistant and flat with sturdy structure, which is widely used in many industries,like construcyion ,petroleum,chemistry,breeding,fence,foodstuff,agriculture,building,transportation,mine,cultivation,safeguard fields,decoration,machine protection,basket,nuts screen industries etc. 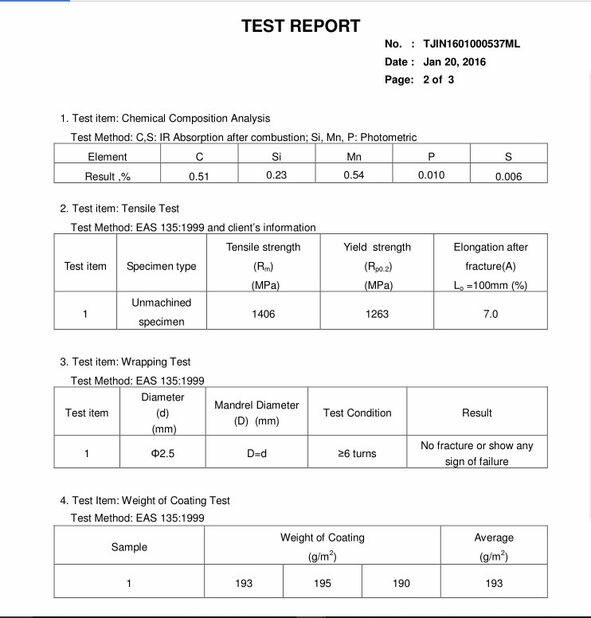 The second power coated/PE coated in the high temperature. The whole process is automatic production line. 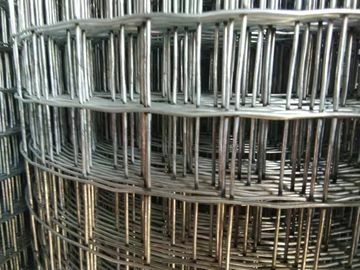 The welded wire mesh used for poultry houses,egg baskets,runway enclosures,draining racks,porch guards,rat-proofing, safety guards on machines, animal and plant pens and shelves, etc. 1.made of high quality material. 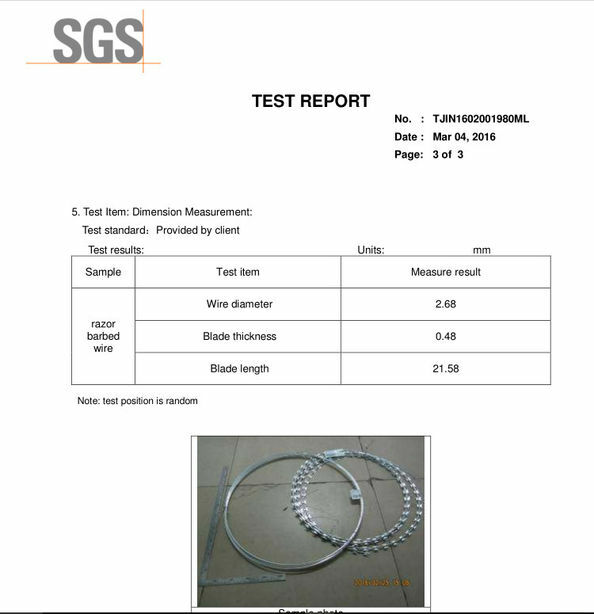 used in the industry ,agriculture ,construction,transport and mining .Such as machine protection cover ,ranch fender ,garden fender ,window protection fender ,passage fender ,fowl cage ,egg basket and foodstuffs basket.